Award winning Adera built 4 Bdrm townhome, beautifully maintained and just like new. Bright corner unit with open and spacious floor plan. Great finishing, neutral and contemporary colours, hardwood thruout main floor. Bdrm down easilyensuited. 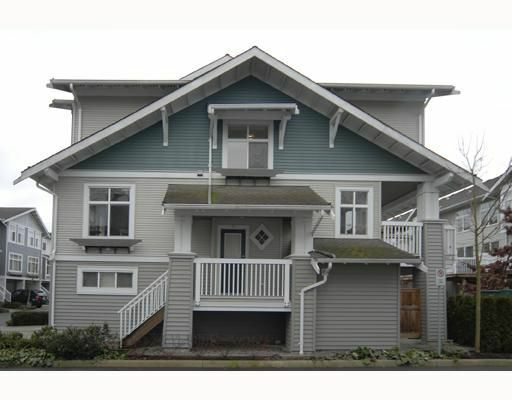 Convenient location steps to Anderson Elementary (French Immersion) and McNeill High School. Easy to view.